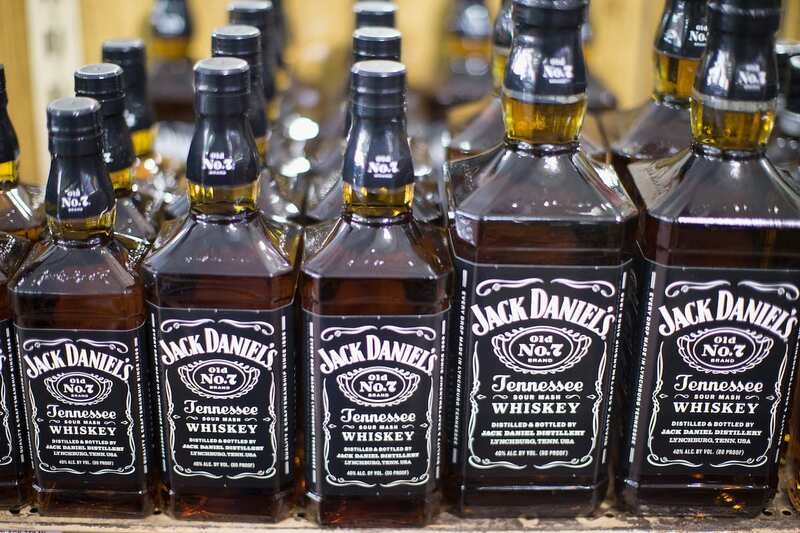 If you’re not a morning person, Jack Daniel’s is here to save you. No longer will the best thing about waking up in the morning be that you’re already five minutes through a bound-to-be-long Monday. Besides the old ‘hair of the dog’ remedy, drinking whiskey first thing in the morning is, well, generally frowned upon. But not anymore. 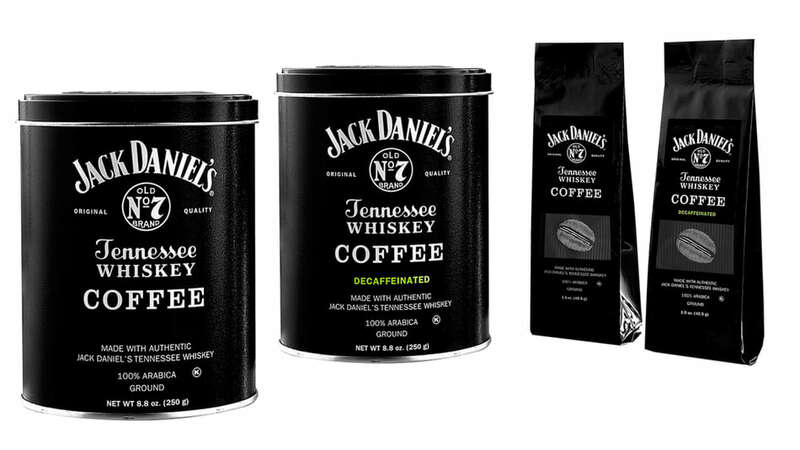 The 150-year-old whiskey distillery recently released Jack Daniel’s Tennessee Whiskey Coffee. That’s right, whiskey in your coffee. In partnership with World of Coffee and made with 100 percent Arabica coffee, the blend is non-alcoholic (sorry, guys), though a press release says it’s infused with Jack Daniel’s Old No. 7 Tennessee Whiskey. As Newman explained, the coffee is meant to combine high-quality brew with the flavours and aromas of Jack Daniel’s whiskey, like hints of caramel and vanilla, which are perfectly reasonable flavours to combine with a cup of joe. 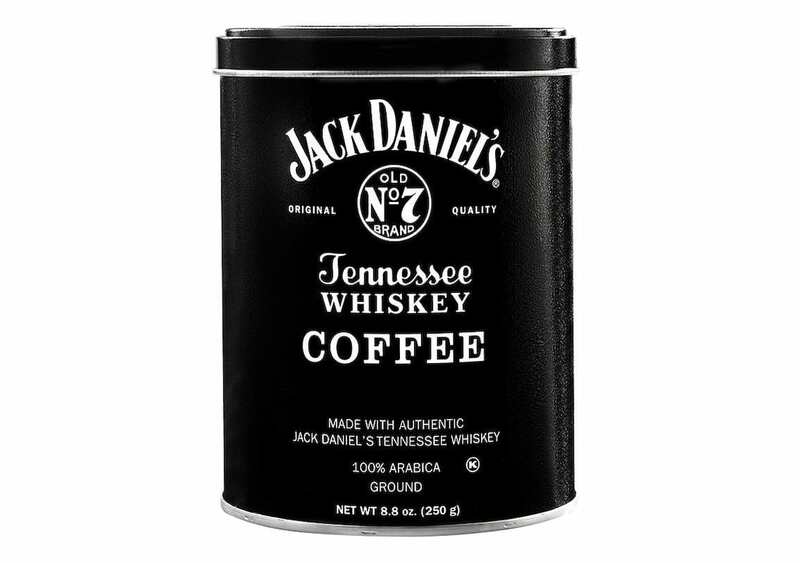 The coffee, which is available in both regular and decaf, is currently available at Jack Daniel’s Lynchburg Hardware and General Store in Lynchburg, Tennessee, as well as via its online store. A nationwide release is set to be sometime in the near future.